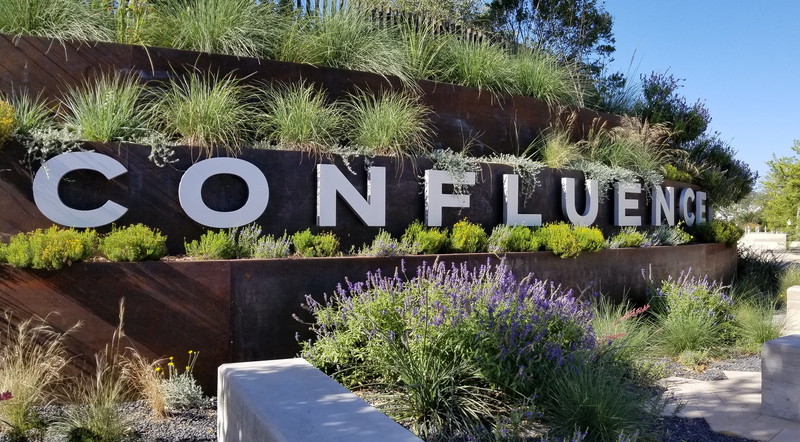 This free 45-min tour will take you on a journey around Confluence Park to learn about the background behind the development and design of this architectural icon and environmental education venue. Tours will be led by Director of Confluence Park Frates Seeligson and Director of Programs and Outreach Kelley V Phillips. Afterwards, we invite you to spend your evening in the breezy beauty of Confluence Park, surrounded by nature and your friends and family. Attendees will get a FREE Confluence Park Fiesta medal!